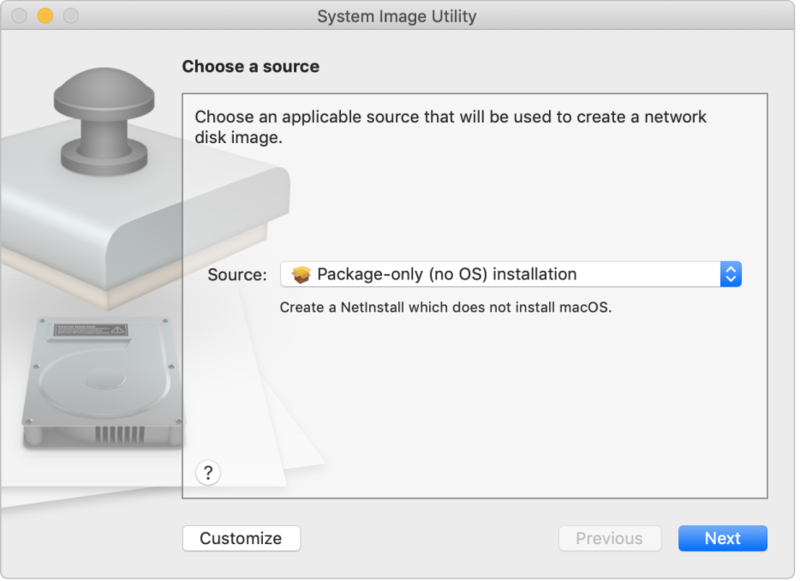 Create custom network disk images that can contain operating system software, configuration profiles, scripts, or packages. 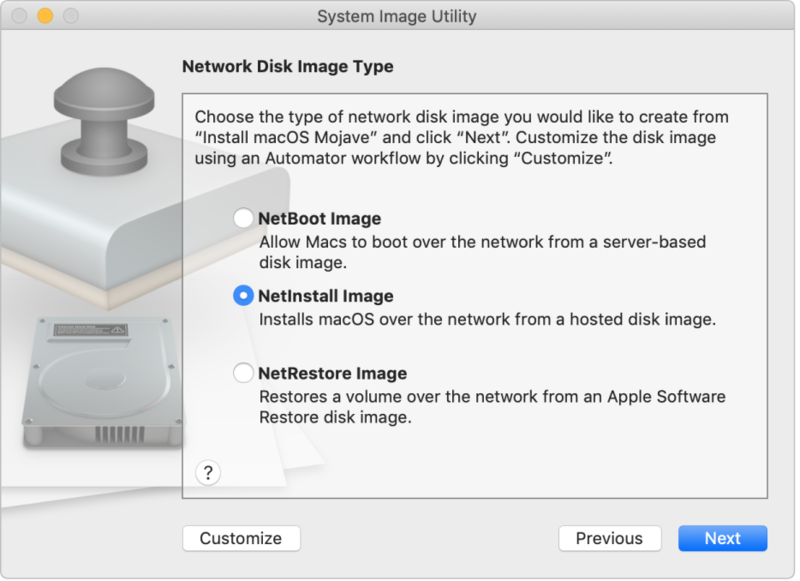 Instead of installing software on one computer at a time, you can create a system image with all the software your users need, and deploy it to a variety of Mac models on your network. 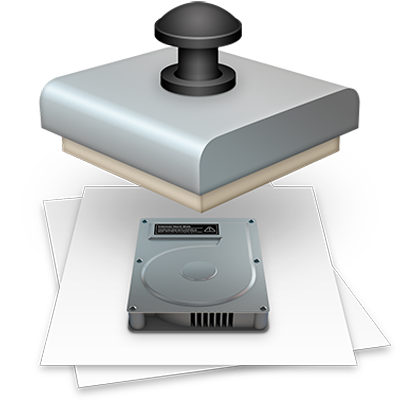 To browse the System Image Utility User Guide, click Table of Contents at the top of the page.